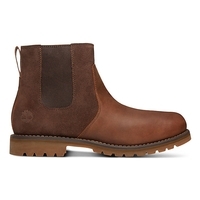 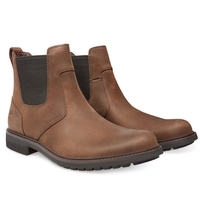 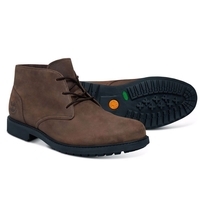 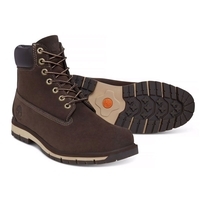 The Timberland Boot Company have been producing waterproof boots since the 1970’s so it’s of no surprise that Timberland Boots are seen as the market leaders in waterproof and leisure footwear. 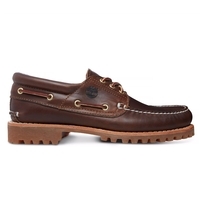 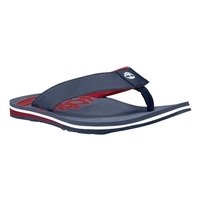 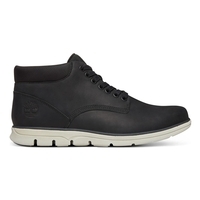 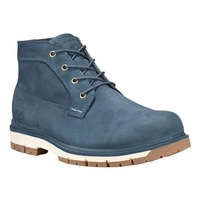 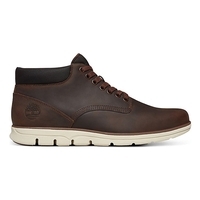 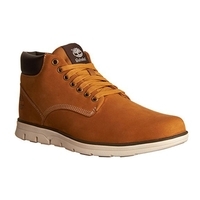 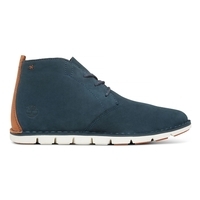 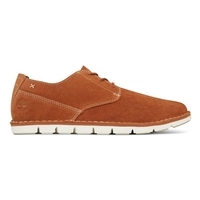 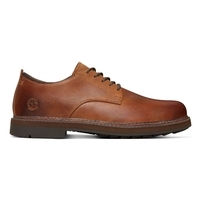 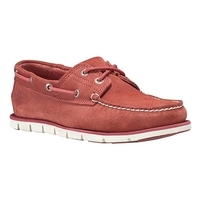 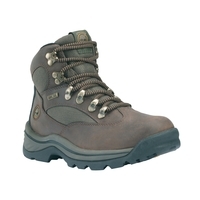 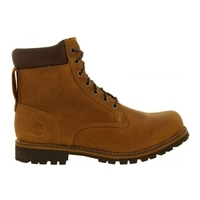 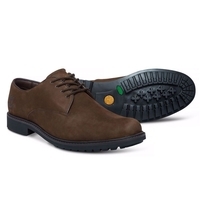 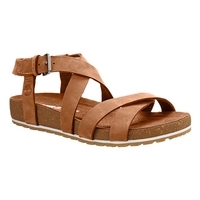 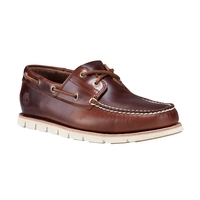 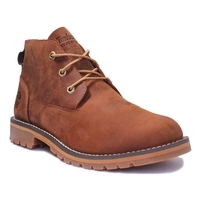 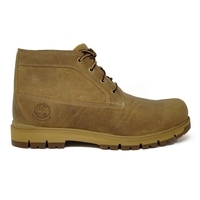 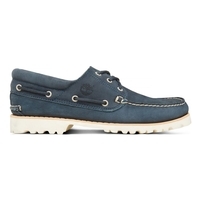 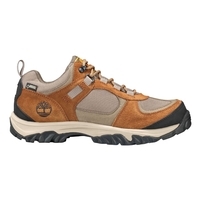 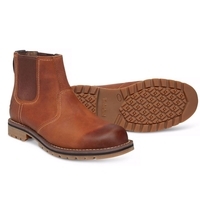 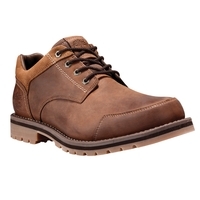 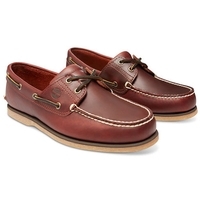 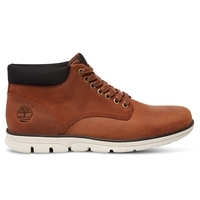 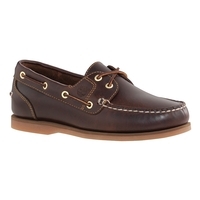 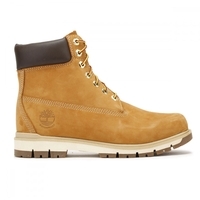 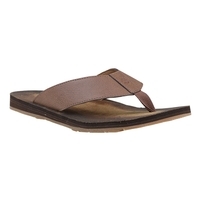 At Uttings we stock a fantastic range of Timberland Boots, Timberland Shoes and Timberland Trainers for men, women and children in a variety of styles, colours and finishes. 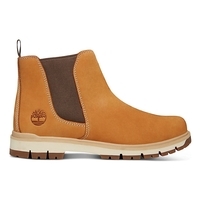 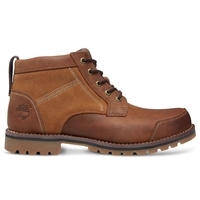 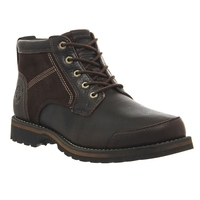 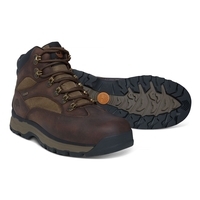 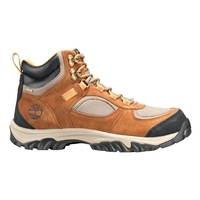 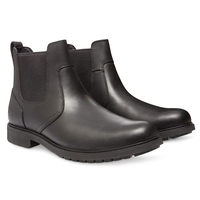 Whether you are looking for the iconic Timberland Rugged Boot for men or women’s Timberland Earthkeepers Boots, Uttings can help you find just the Timberland boot you need.